No matter what kind of vehicle you own, we have the right battery to power it. 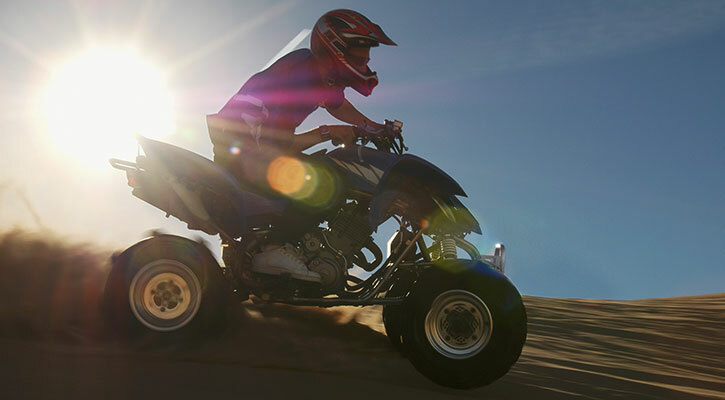 See how our VARTA® Powersports batteries can help you get the most from your ride of choice, whether it’s a motorcycle, ATV, UTV, Jet-Ski, scooter, snowmobile or the very latest lawn mower. 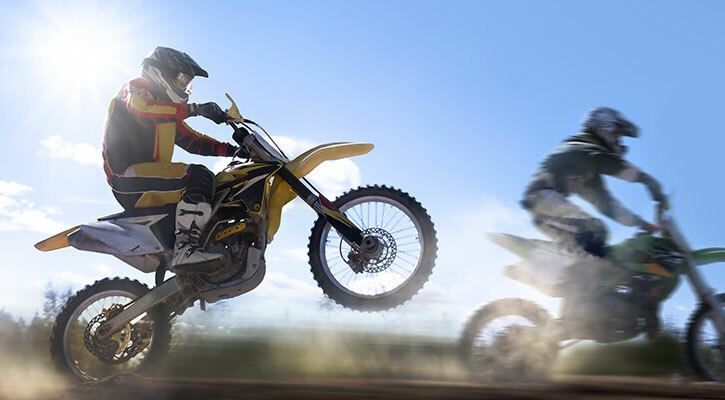 Whether you're riding a classic bike through the countryside or powering the latest model around a racetrack, VARTA® motorcycle batteries deliver uninterrupted fun and thrills. 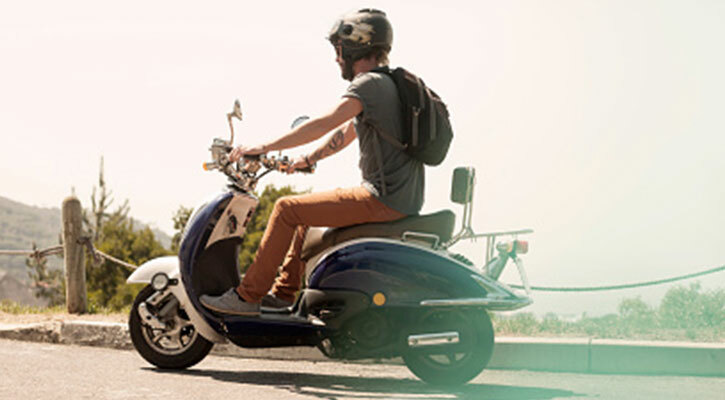 Swift, agile, reliable and cost-effective; the same qualities you're looking for in a scooter are matched by our scooter batteries. Plus, there's the extra power you need for the indicators, headlights and brake lights. Virtually no other vehicles face such extreme conditions, so it's essential your quad batteries have the strength to deal with them. Our leakproof and spillproof products have all the power you need. 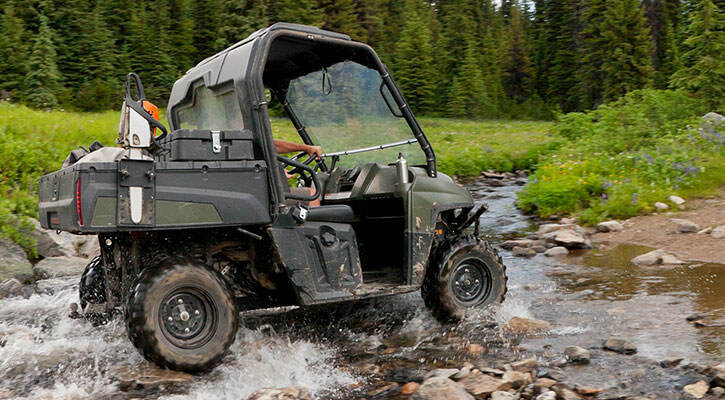 When you're relying on your UTV to get the job done, the right UTV batteries are essential. 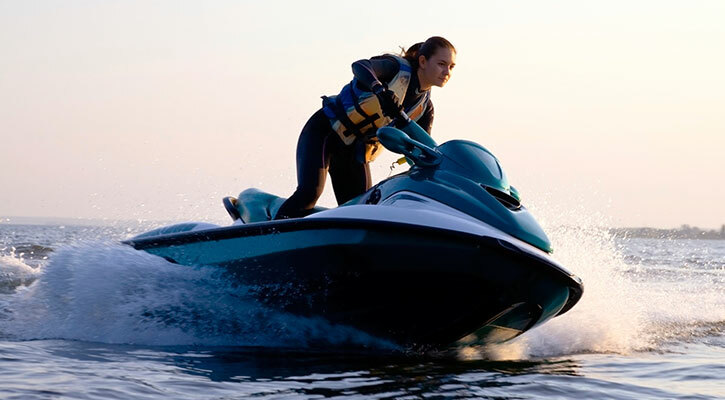 Our Powersports products provide reliable starting for the coldest of mornings and deliver round-the-clock power you can depend on. 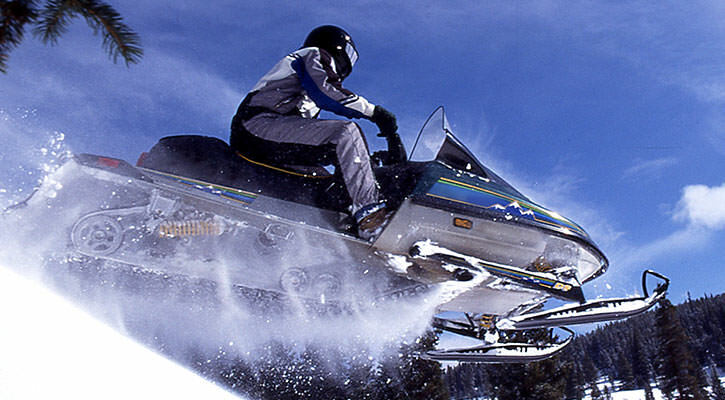 For snowmobiles, cold-start performance is everything. So it's good to know our snowmobile batteries take icy temperatures in their stride.